Castle Fraser, originally known as Muchill-in-Mar Castle, is a one of the largest tower houses in Scotland. 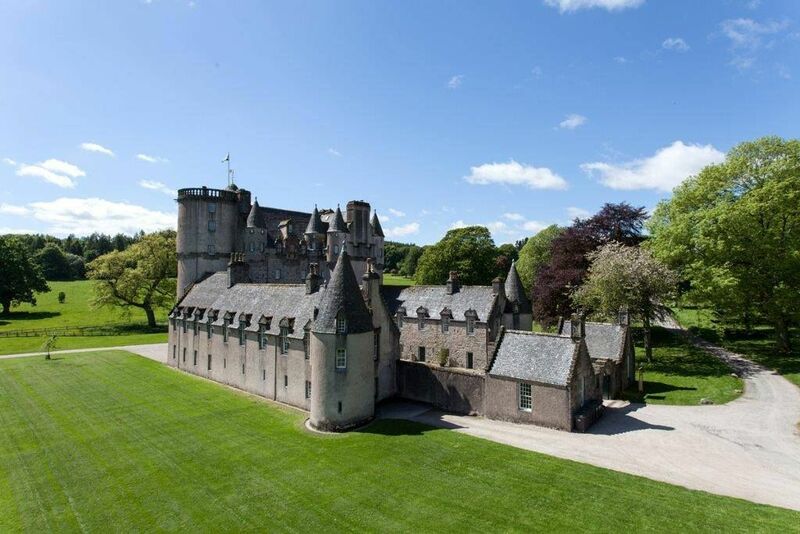 The centre of this Aberdeenshire castle was initially built by Thomas Fraser in 1450. Yet over the next 400 years it went through a number of extensions and additions, first by Michael Fraser in 1570 and then by Elyza Fraser in the late 1700s. This has created an elaborately planned castle with architecture from different eras and elements. In part it was inspired by the typical French château, creating an eclectic mix of towers and turrets. Castle Fraser has a heap of intriguing features. Discover secret staircases, a spy hole and the ‘Lairds Lug’, which was used to eavesdrop on visitors’ conversations in the great hall. 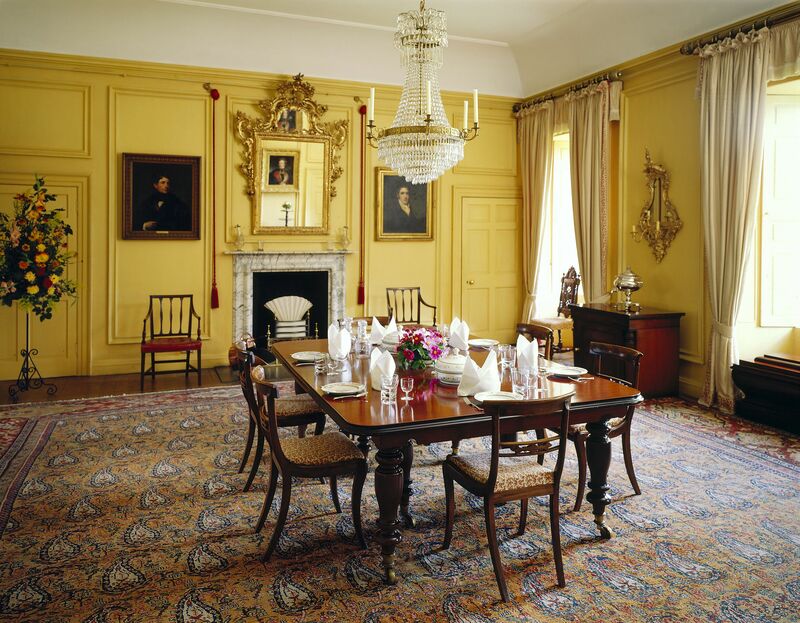 Surrounded by portraits and family heirlooms the castle maps the the life of the Fraser family over many centuries unveiling stories of peace and rebellion. The last Fraser sold the castle in auction in 1921 when he became Privy Chamberlain to the Pope. 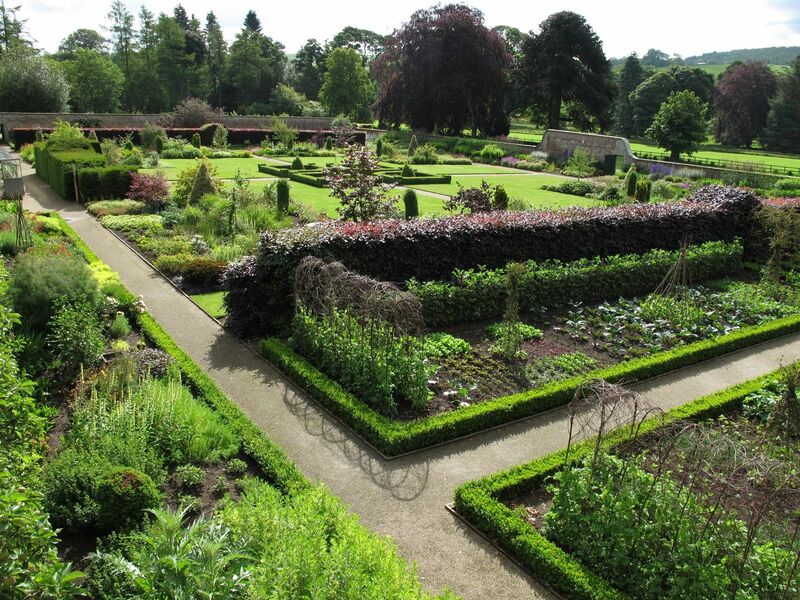 Now part of the National Trust for Scotland, you can take a tour of this exquisite castle, explore the walled gardens and admire the panoramic views of Scotland from the rooftop. The Woodland Secrets area for children has a giant xylophone, a tepee and lots of exciting places to hide. Top it off with a visit to the tearoom and gift shop. Also if you have watched ‘The Queen’ starring Helen Mirren you may be familiar with the view of Castle Fraser. It was used in the external shots from time to time. 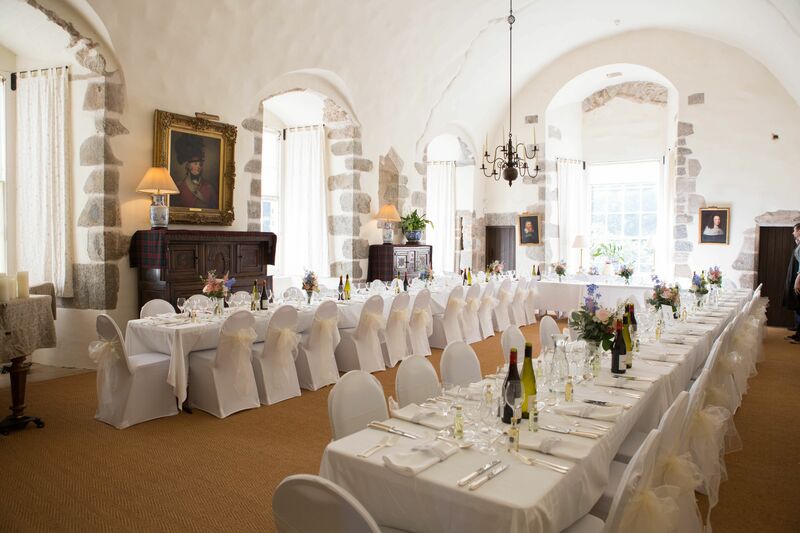 Now it is often used for weddings and events, taking advantage of the views and the grounds around the castle. This castle has many mysteries. In particular, watch out for the princess rumoured to haunt the castle. She was murdered in the Green Room, and since then she is said to have appeared, accompanied by mysterious piano music, within the walls of the castle. If you are sceptical then why were the stairs encased in wood if not to hide the evidence?